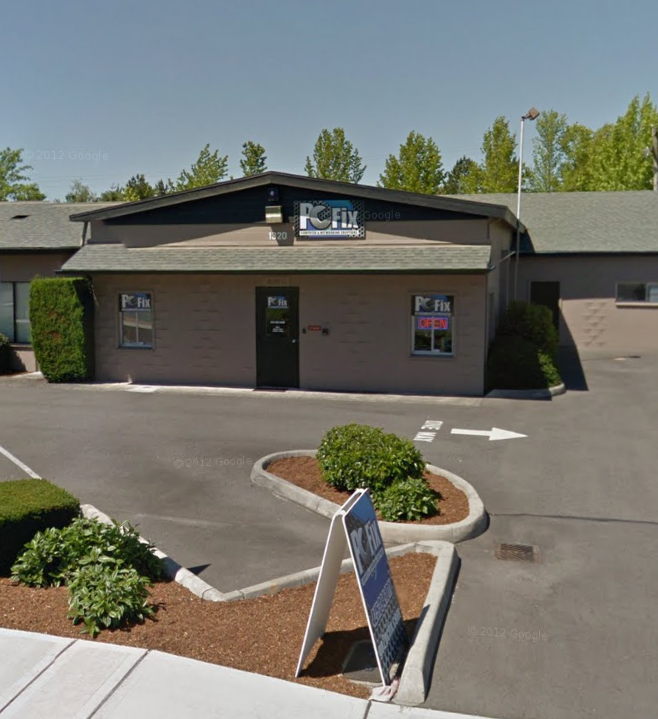 PC Fix Issaquah is your friendly, local computer repair shop serving Issaquah, the Plateau, Sammamish, and the surrounding neighborhoods. Every customer can expect professional repairs, competitive prices, and excellent customer service from our entire staff, no matter your problem. We perform hardware and software repairs of Apple Macs, Windows PCs including notebooks, laptops and desktop computers. Contact us anytime during store hours and receive instant professional support.